Valeo offers jobs that are diverse and rewarding. We give voice to our teams who share their experiences with potential candidates. 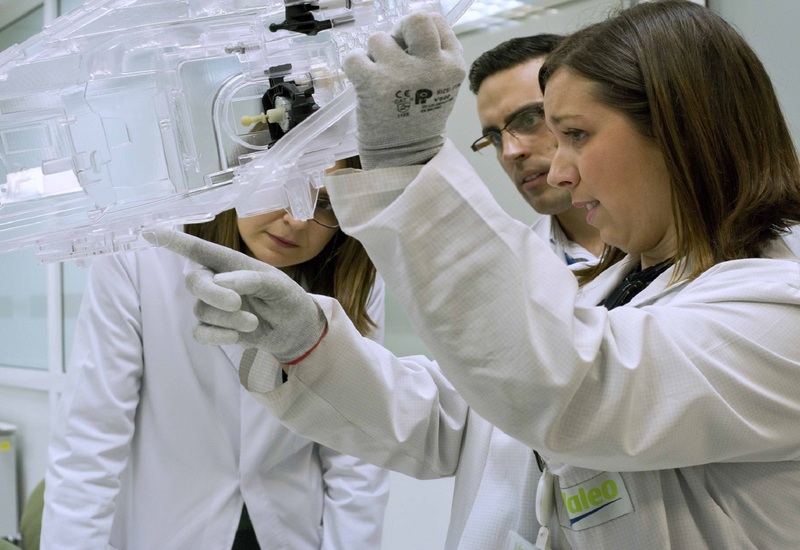 Valeo is a great example of a company that cares for the necessary competences on each position. Hired as an Operator in Itatiba (Brazil) in September 1992. Promoted as a Quality Inspector in 1996. Promoted as a Production Supervisor in 2007. What are your main daily activities in your job? 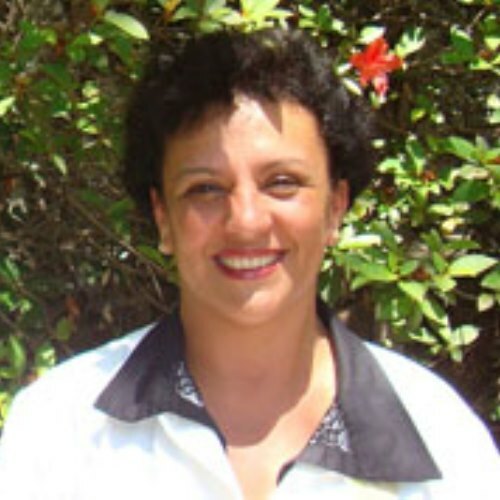 Claudia Barbosa - Among the activities of a supervisor, I am in charge of enhancing professionalism as well as the team feeling, managing conflicts and promoting transparency on responsibilities, tasks and goals. Another job that a supervisor is doing is to follow up processes to relocate people to positions that suit one's profile, and to help settle a tighter relationship with the customer. I also involve and motivate employees to generate results through their efforts. 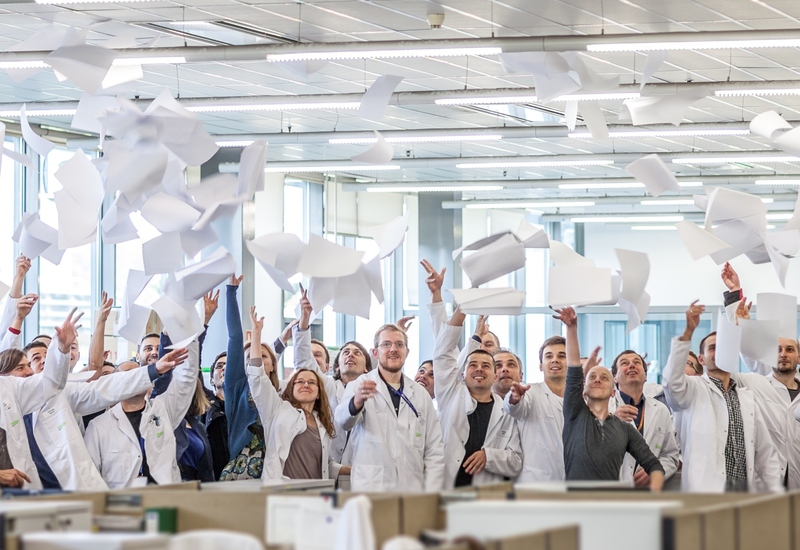 What makes your job challenging and why is this job important for Valeo? C. B. - There is a new request every single moment, I have to set strategies with the teams, motivate people and manage conflicts, and I have to do all this to achieve the results expected by the company. And what are the associated attitudes or behaviors for this job? C. B. - You should have good will, be enthusiastic, committed and resilient, to ask questions, and to work in teams. Could you talk about the achievement(s) you are the most proud of since you have joined Valeo? C. B. - I joined Valeo as a production operator in 1992 and I did my best with determination and hard work. Knowing that I had both the potential and the opportunity to evolve professionally, I decided to come back to study in order to gain some technical background. After 4 years of operational experience, I had the opportunity to work with the Quality area as Receiving Inspection, Quality Auditor, APU Quality and Tests Technician for 10 years. Then came my time to change and to look for new challenges. I went to College and in 2007 I had the opportunity to apply for a Production Supervisor position during a selection process, through which I was chosen and I have worked as a supervisor ever since. What would you say about Valeo to a possible candidate? C. B. 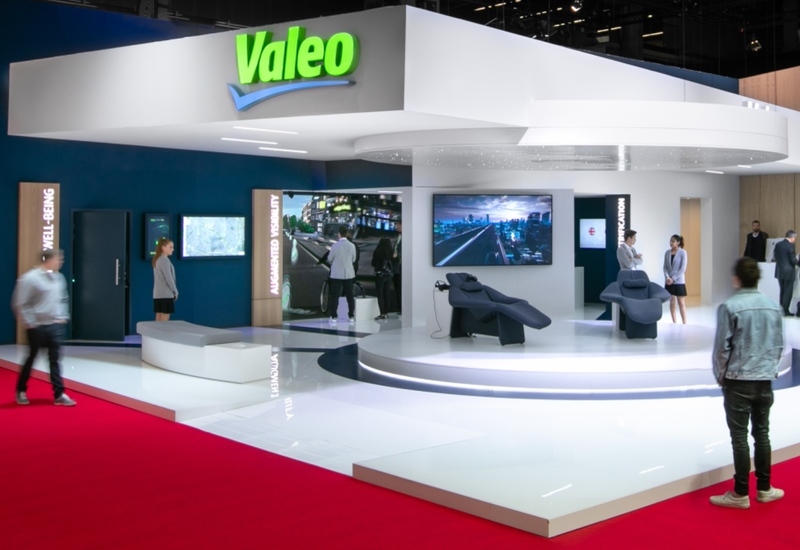 - Besides being in a company with diversity and providing you with a lot of benefits, Valeo also offers the opportunity of professional growth. It is made for people who are powered by the energy of those who accept challenges and are used to succeed.